I am a little shaken up and I spent a lot of time trying to get my head around the Salesforce-Oracle announcement from earlier today. I didn’t want to make some rash pronouncement because this could be rather important going forward. 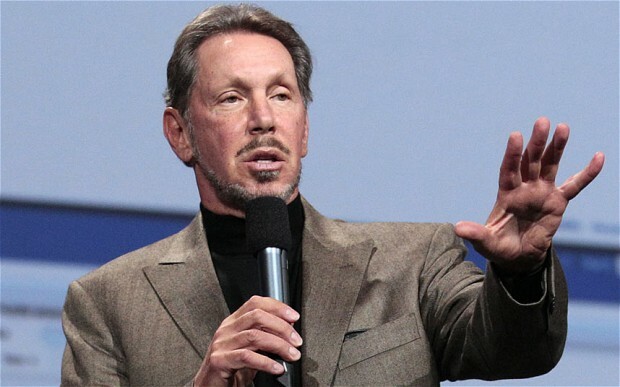 So far, I know that Oracle and Salesforce will merge their clouds in a process that will take nine (not ten) years. We know that Salesforce will standardize on Oracle Linux and middleware and that the company will use Oracle HCM. Meanwhile, Oracle gets a new customer for its Exadata product, a bigger than big storage system with speed to burn. Salesforce could always use more speed in the data department — who couldn’t? But long term, what’s it mean? To me it looks like Oracle is buying SFDC but to skirt the SEC and DOJ, and to avoid sticker shock, they’ll do a slow motion merger and present the market with a fait accompli in 9 years. Larry gets a lifeboat strategy for a company whose applications were (mainly) architected a long time ago and whose developer tools have not been a resounding success. Marc gets entre into new customers, though arguably he didn’t need the help. And Salesforce and its ecosystem will be the face of Oracle apps as older products like PeopleSoft and Siebel wind down. Also, newer acquisitions made by Oracle, such as RightNow, are already integrated with Salesforce so there will be no slowdown. Larry is no spring chick so there is a succession issue to consider at Oracle and Marc would be a good fit because nine years from now Larry will be about 77 (his birthday is in August). Marc is almost exactly twenty years younger than Larry. The other shoe is that Larry already owns NetSuite, a respected cloud ERP vendor headed up by another Oracle alumnus, Zach Nelson. I look for a similar announcement from Oracle-NetSuite in a few years too. So, Oracle will have reinvented itself at the end of this with best in class cloud computing that it could not have developed on its own due to internal friction. Oracle brings Exadata to the party, which is quite good, and completes the setting for a completely re-architected, product offering that includes hardware, software, and social that should be good for the rest of my working life. You could see this coming and it makes a certain amount of sense but the audacity and sheer size and scope always made it unlikely in my mind. Appreciate the analysis and conclusions Denis. You’re always on it.